The OPSB has sent Einstein Charter Schools a letter of noncompliance for not providing adequate transportation. WWNO education reporter Jess Clark talks with Janae Pierre about her reporting on transportation issues at Einstein Charter Schools. The district requires nearly every charter school to provide free yellow-bus transportation to and from school for students in the sixth grade and younger who live more than a mile away. The parish school board says it began looking into Einstein's transportation offerings after hearing from two parents that they were not being offered bus service. OPSB says it contacted Einstein Charter Schools CEO Shawn Toranto twice in September to investigate. "During those conversations," the noncompliance notice says, "OPSB learned that Einstein Charter School is not currently providing bus services for families attending the school in accordance with policy." Einstein operates four schools in New Orleans and serves more than 1,200 students. The transportation issues first came to light at an Aug. 24 town hall meeting hosted by OPSB, when a mother of two students at Einstein Charter School at Sherwood Forest spoke up to say the school was not providing bussing for her two children, and that the school had offered to give them tokens to take public transit as a means for getting to and from school. Her children are 5 and 10 years old. WWNO is not naming the mother, to protect her privacy. In an interview with WWNO, the mother said she has been driving her children to school, rather then allowing them to use the RTA tokens. "Anyone can grab them or do something to them [on public transit]," she says. "And besides that, there are many sexual predators there. It can't be done. You can't. It's illogical." She says driving her children to and from school cuts into her working hours, and that other parents who can't drive are paying for private van service. "Einstein Charter does work with every parent regarding their child's transportation. We do not provide transportation for any child enrolled in after-care to their home and no school is required to do so." The mother of the two children says her kids are enrolled in after-care. Einstein would not confirm whether they had or had not offered this parent RTA passes for her 5-year-old and 10-year-old, because they say they don't discuss cases of specific families. They also would not say whether they provided bussing for any children. OPSB says to return to good standing, Einstein must submit a plan by Oct. 20 to procure regular, yellow-bus transportation services for all of its students in the sixth grade and younger who live more than a mile away. The parish school board says the plan must put transportation in place by Nov. 27. The district is also asking Einstein to provide OPSB with the first invoice received from the transportation company Einstein Charter Schools enters into contract with. Einstein Charter Schools is an underwriter of WWNO.  Support for WWNO's education reporting comes from Entergy.